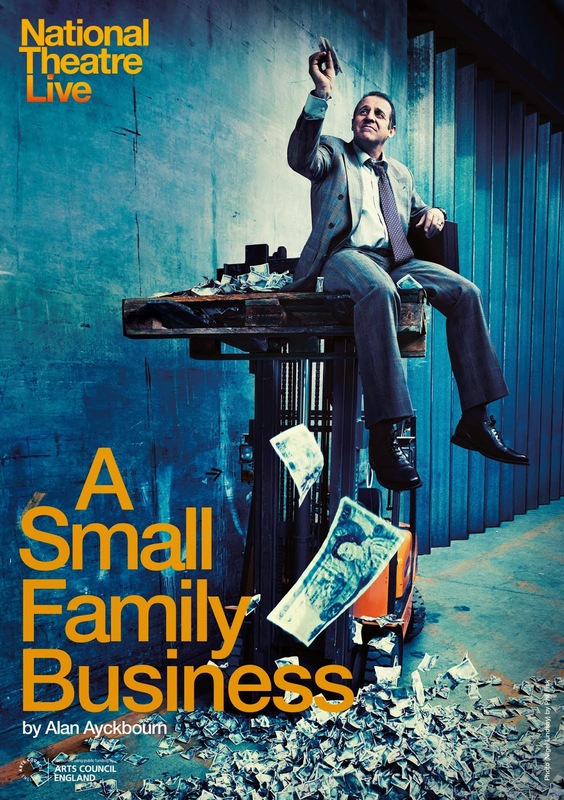 Last Thursday Stuart and I went to the Oliver Theatre on London's glitzy South Bank to see a rival of Alan Ayckbourn's A Small Family Business. Jack compromises more and more until gradually we see him become as corrupt as the rest. The staging was great - a complete replica suburban house had been built. The acting was sure-footed too - the numerous cast members were very slick at delivering their lines. And the play was good - but only 'good', not 'great'. Sadly I think the source material isn't as shocking or as funny as it was back in 1987. Post-Thatcher and post-MPs expenses scandals we know everyone is on the take.